It' s hump day and I need something fun and bright to get me to the finish line this week. You've heard me rave about Misa nail polish many times - I've never been disappointed. I was excited to swatch their Summer 2014 Riding All the Rides at the County Fair Collection. All but one of these smooth, happy-colored cremes have a perfect finish in two coats! My first swatch is Shoot the Chute, a super vibrant orange. It's opaque, but it has a cool squishy-ness about it. Tilt-a-Whirl is a beautiful medium pink. It's not super unique, but a great color with a fantastic formula. Tumble Bug goes on brighter than it appears in the bottle. I like this yellow because it's clean...not mustardy at all. I don't think I've ever met a perfect yellow formula. It was still streaky in two coats, but you can see from the pic that all was well with three. Next up is Gravitron, a pretty, grassy shade of green. This is Power Surge, a medium primary blue. I love this shade of blue in a creme finish. And last (but my fave) is Loop-de-Loop....a classic red. I love the formula! It's a little squishy like Shoot the Chute. In some light, you can see a faint nail line. I really dig the cheerfulness of this collection. It screams summer! The Misa Riding All the Rides at the County Fair Collection isn't available just yet, but should be soon. 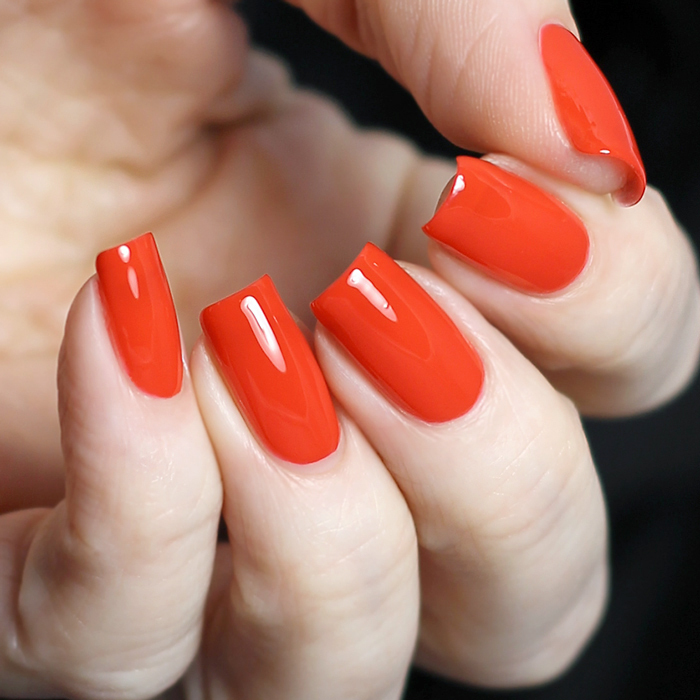 Misa lacquers retail for $7.50 and can be purchased on the Misa website (or call 888-733-6472 or 610-461-3616 to order). Follow Misa on Facebook and Twitter for news and promotions.